Hi Everyone! Now I’m back, from outerspace… no, not really. I’ve been traveling for work for way too long and then visited with family in DC for the holidays. There’s no place like home and I’m oh, so glad to be back. 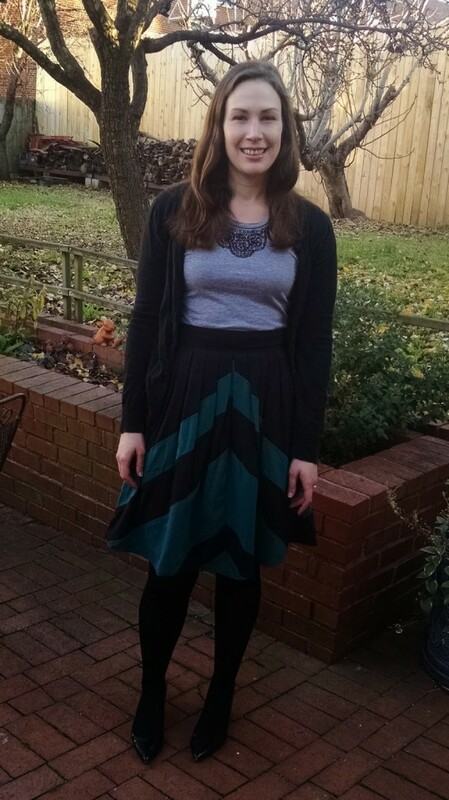 While in DC visiting family & friends, I wore this outfit to a holiday party and got so many compliments. 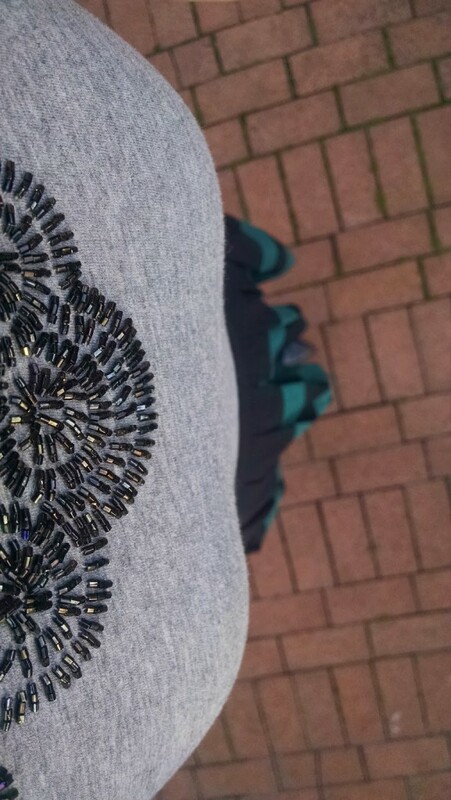 I love this long pleated high-waisted skirt and dressed it down a bit with a sparkly tee which gave me the best of casual/dressed up for a fairly casual party. I was also traveling and had to make do with whatever was in my suitcase. Living out of a suitcase for months will really make you think out of the box on what you can wear to different events and forced me to mix and match outside of my usual outfits. Challenging at times, but I learned how to create some fun outfits that I didn’t expect. 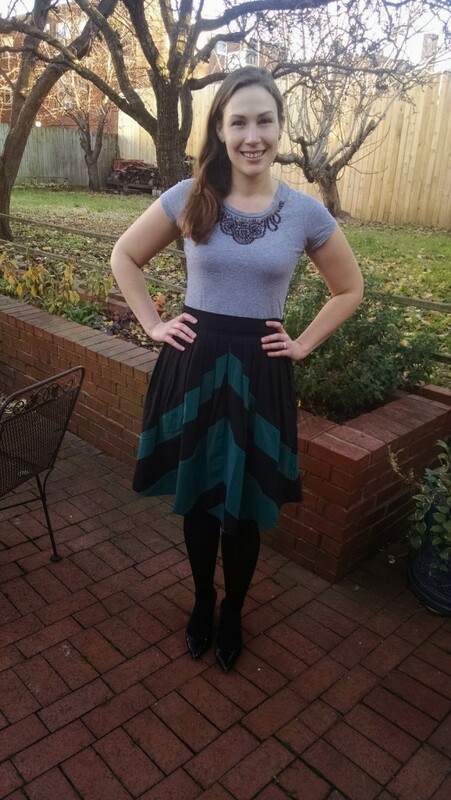 eShakti graciously let me try out one of their custom made skirts and I was thrilled with the results. If you aren’t familiar with eShakti, they are the #1 women’s custom clothing site in the USA. 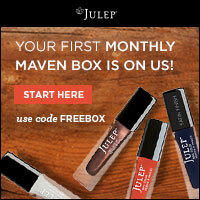 They offer classic and retro pieces in a huge variety of cuts, patterns, and styles. Their clothes are reasonably priced (skirts are $50-$100 for example) and high quality. The best part of eShakti is that they offer customization to your exact size and specifications for just $7.50 (and it’s free your first time). Even the most fashionable outfit won’t look good on you if it doesn’t fit. Most women, myself included for sure, don’t fit clothes perfectly off the rack. I have a small bust so most tops are loose on me and I have to be careful with low cut tops that gap. I also have a small waist and don’t always find skirts that fit my hips and waist. Usually if a skirt fits me in the waist it is too tight in the hips. 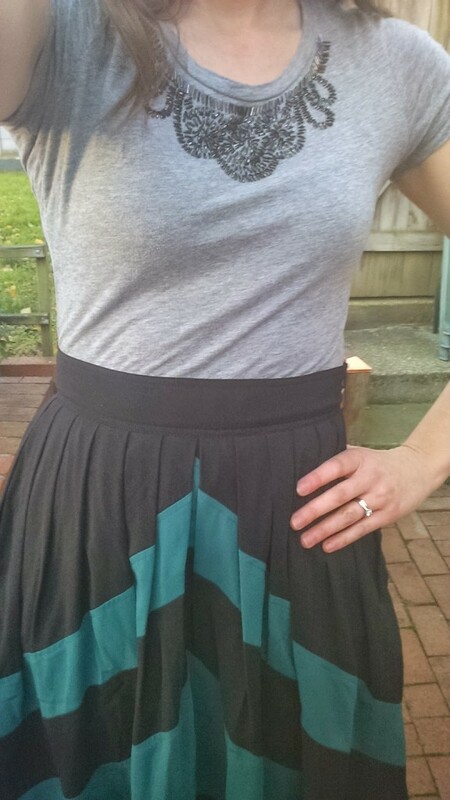 But with eShakti I was able to customize this skirt to fit me perfectly. I wanted a high waisted skirt so I had it fit me exactly at the waist and I asked them to make it hit right above my knee. 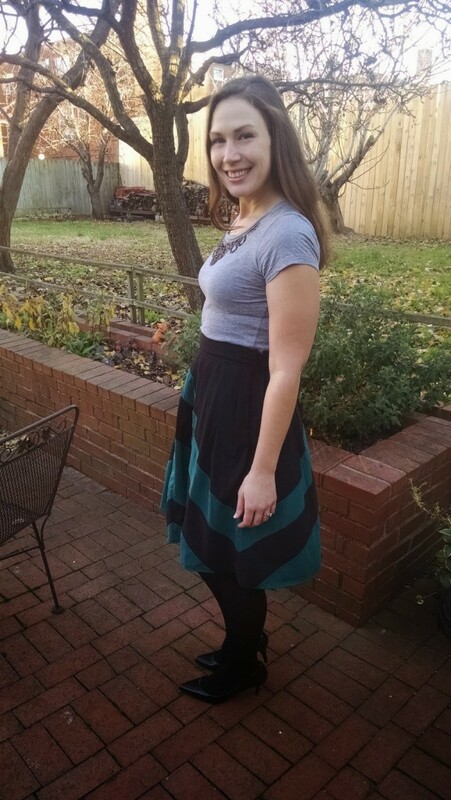 I took my measurements, typed it into the order form online, and my skirt arrived a couple weeks later with the right fit! It came just as I ordered it and since this was my first time custom-ordering a skirt I learned that I should have allowed a tad more space in the waist as the fabric doesn’t have any spandex or stretch so it can be a bit tight right on my waist. Overall though, I had a great experience with eShakti and would highly recommend them. I will be shopping again soon!